This blog is mainly about creating Microsoft Azure SQL DB and visualizing with the help of Power BI Desktop. Then, you need to create Azure SQL database. For this please follow below link which will help us to create Azure SQL database step by step. I have gone through each step in detail. Below are some of steps snap which you will see while creating Azure SQL database. Meanwhile, It will help if you know more about Database Transaction Units (DTUs) and elastic Database Transaction Units (eDTUs). Once can know more on below link: which helps to figure out the Azure SQL database monthly subscription charges. Also, one can know more about the elastic database pool. Once you successfully create the Azure SQL DB then you will see as similar to below snap. 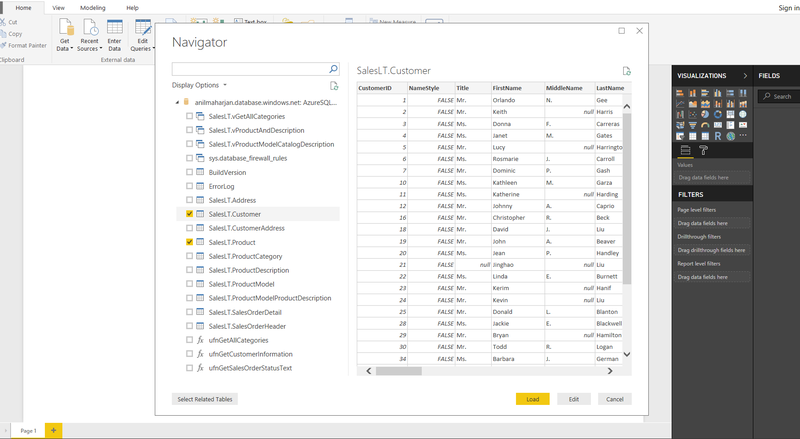 Here I have create AzureSQLDB as database name and with AdventureWorks test data sample tables. I have set my server name as anilmaharjan.database.windows.net with 2GB in total disk storage. 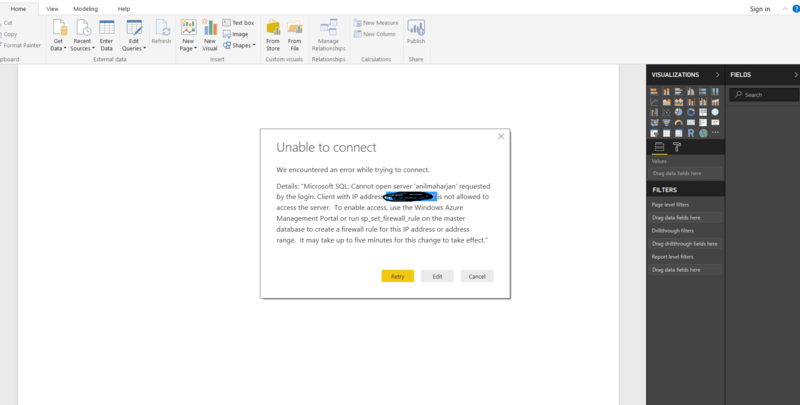 After that I tried to connect my Azure SQL database ‘AzureSQLDB ‘ but got the below error. Which means we need to allow client IP address to access the windows azure server SQL DB. So for this we need to add Firewall settings for this . 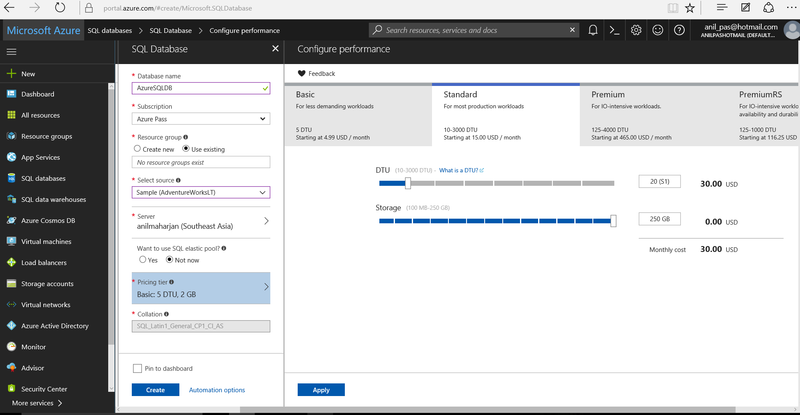 Once success Firewall setting, now you are good to go to connect Power BI Desktop to windows Azure SQL DB you just created. Now, you had successfully created Azure SQL database and do different visualization using Power BI . 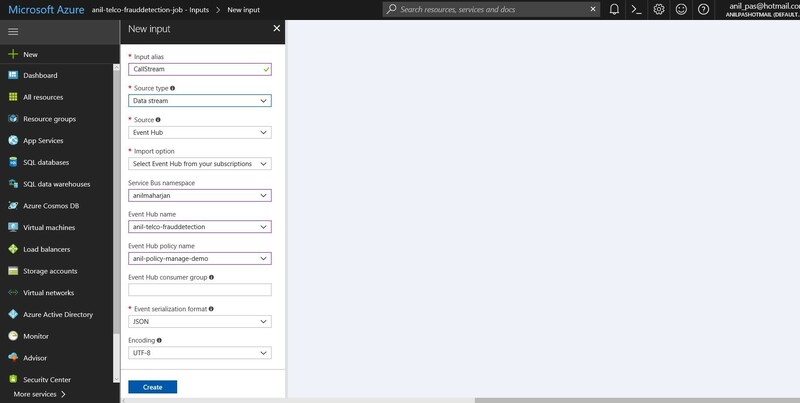 Also, it’s good to see the data explore option with Azure and we can direct query and analysis of Azure SQL database in Azure portal itself. Which is great. One can setup Azure cost management in order to optimize your cloud spend and which is also a quite good feature. 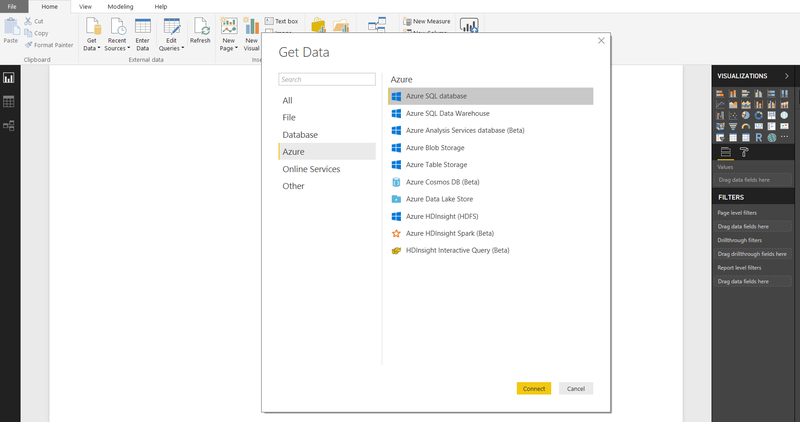 #AzureSQLDatabase ,#WindowsAzure, #PowerBI,In summary, you have successfully setup Azure SQL database and do different kinds of visualization by using Power BI Desktop.